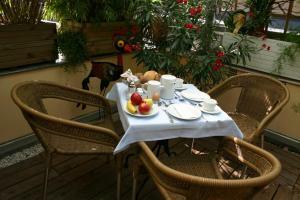 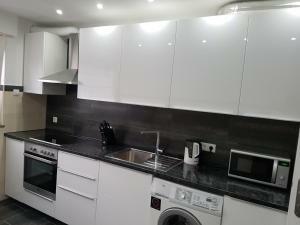 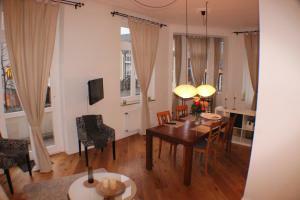 Located in Bonn, this apartment features free WiFi and a terrace. 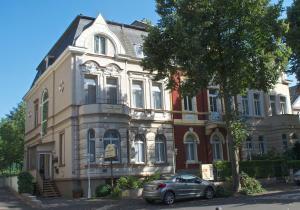 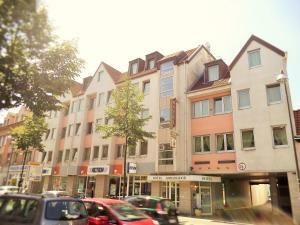 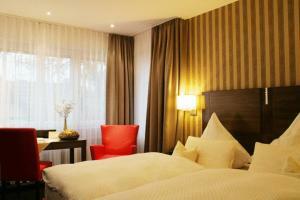 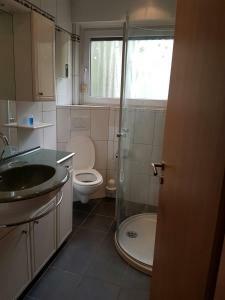 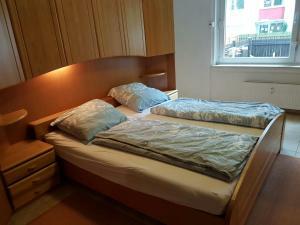 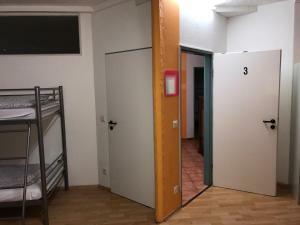 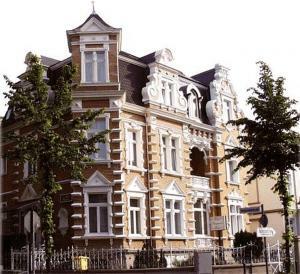 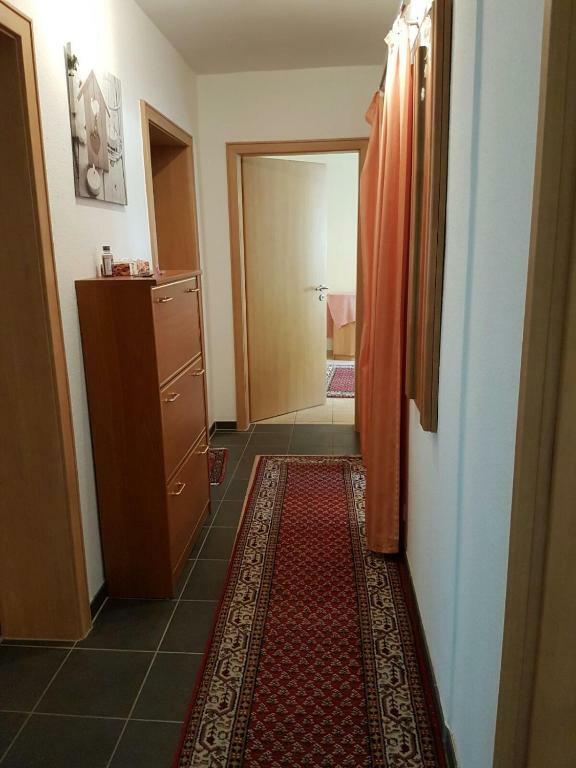 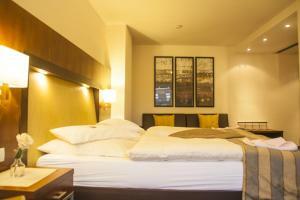 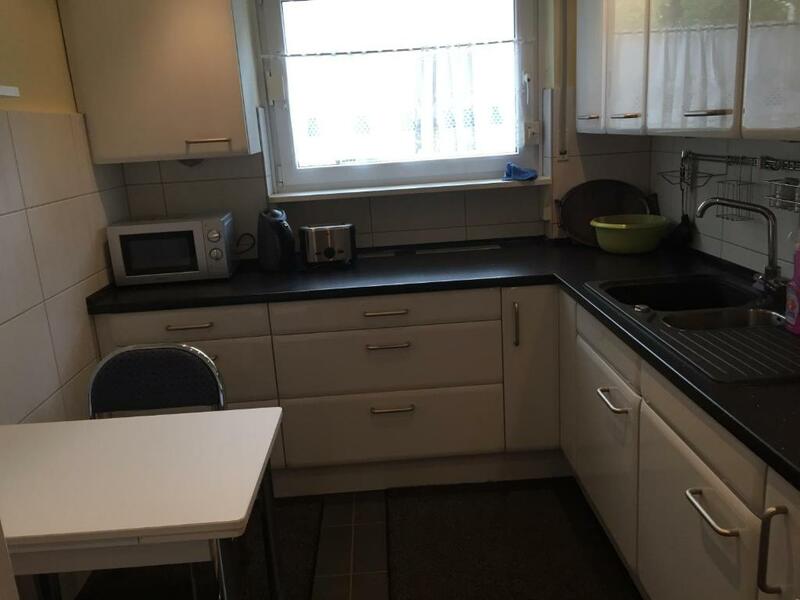 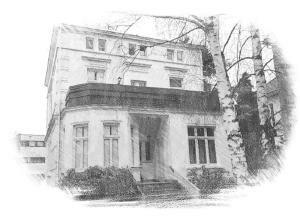 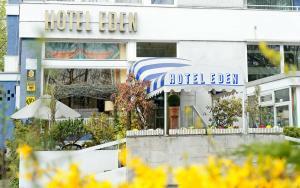 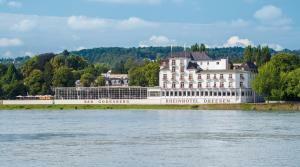 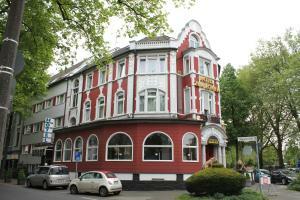 Providing free private parking, the apartment is 1.4 km from Kurfürstenbad. 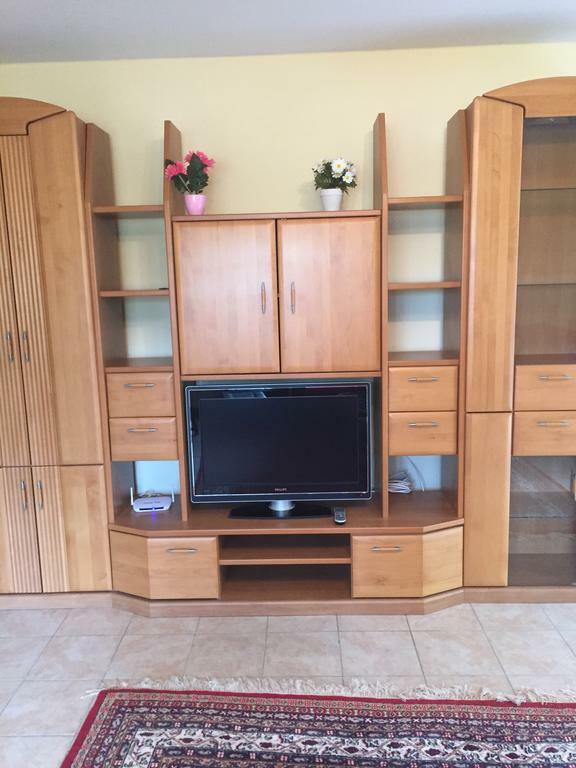 A flat-screen TV is featured. 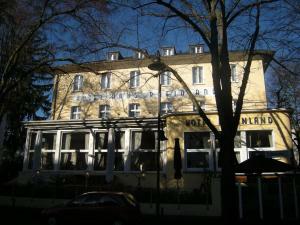 Other facilities at Ferienwohnung in Bad Godesberg include a terrace.